Most of these liveaboard groups offer excellent incentives & rewards for repeat clients ... plus discounts for groups & charters. When you book, remember to inform us if you're not a first-time diver with a fleet. We'll ensure that you receive all the perks the fleet provides. If you're part of a group - small or large - don't hesitate to ask for our assistance with group rates. 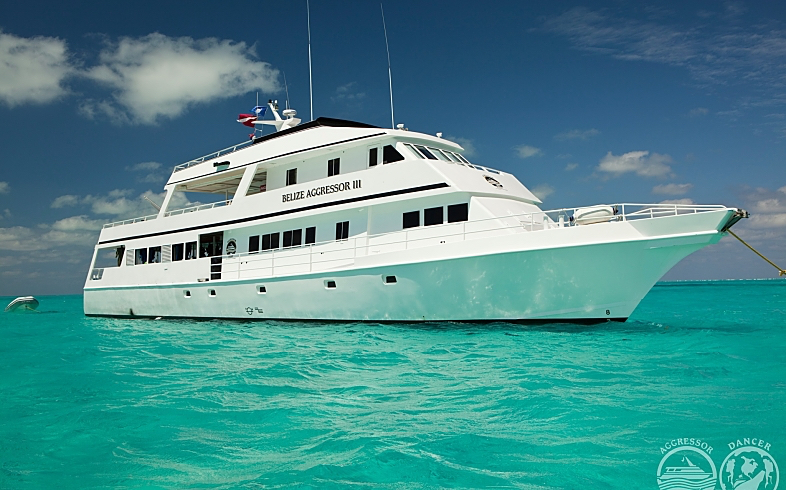 Explorer Ventures is an alliance of boats in Galapagos, Bahamas & the Caribbean and the Maldives. Not only are these quality vessels but, as with the other "fleets", this group also offers several advantages for booking with them. The Aggressor Fleet was founded in 1984 and has served divers since that time. Their goal is to provide top-notch diving, as well as excellent customer service & amenities, while always maintaining superior safety. Siren Fleet liveaboards are owned and operated by Worldwide Dive and Sail International and bring you a choice of liveaboards for diving vacations across Asia and the Pacific. 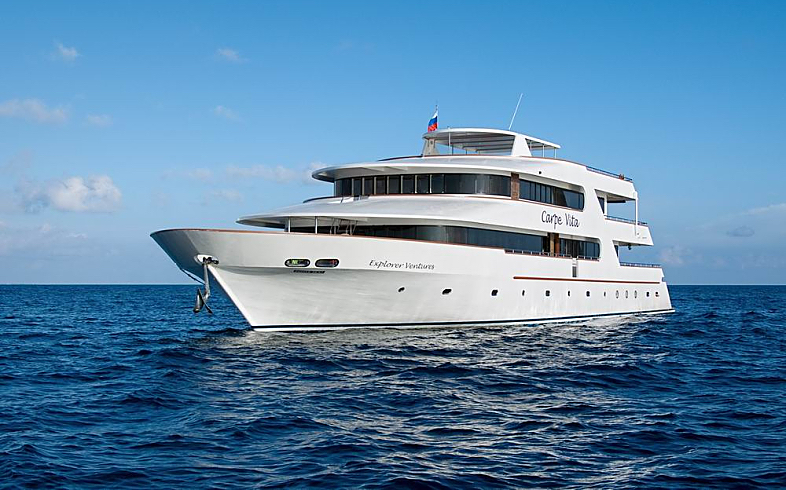 The fleet consists of 4 yachts - in Palau, Indonesia and the Philippines. Each yacht remains in its destination country year-round so you have plenty of options for dates of travel and a wide variety of itineraries to select from. Worldwide Dive and Sail, parent company to the Master Fleet, owns and operates a range of yacht around the globe ... You can choose from Siren Fleet dive liveaboards, Master Liveaboards diving boats and The Junk & The Phinisi dive liveaboards in Thailand. The Undersea Hunter Group has called Costa Rica home since 1990. They specialize in both adventure diving & research diving expeditions (encompassing film & scientific missions) to Cocos Island and well beyond. 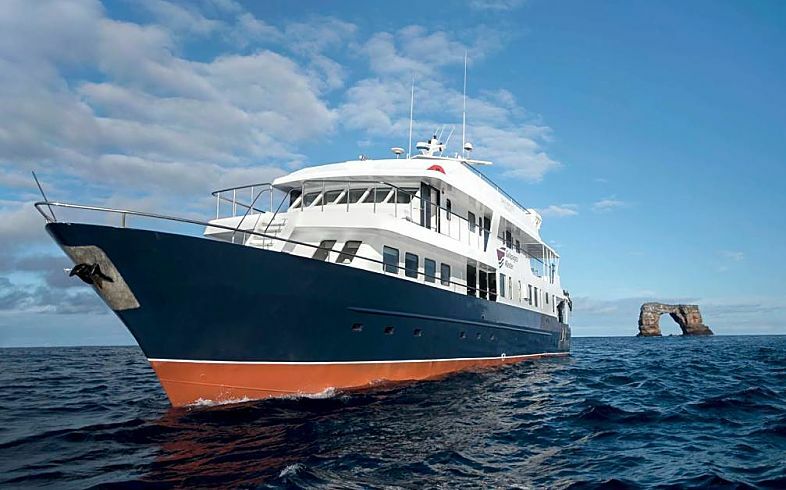 In our opinion, diving on any one of their three vessels is simply as good as it gets. And a descent in the DeepSee submersible will provde some of the most gripping moments of your life. Guaranteed. The following accolade from the distinguished scientist Dr. Sylvia Earle, Explorer-in-Residence at the National Geographic Society, sums it all up well.